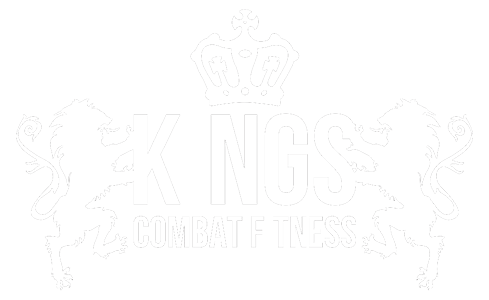 Kings Combat Fitness opened its doors on July 20th, 2014. Kit has been practicing martial arts since 2008. He has a background in Muay Thai and Brazilian Jiu Jitsu. 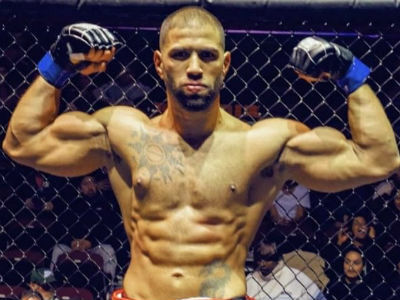 He has competed in amateur Muay Thai and MMA competitions. His passion is to share his love of martial arts to the Little Knights. Luciano has been training Muay Thai for over 6 years. He is the resident Pad Holder extraordinaire! Jill has been training Muay Thai and Strongman for over 2 years and is still actively competing in Strongman competitions. Bryan has been training Muay Thai for 5 years. He is still actively competing, training and teaching. 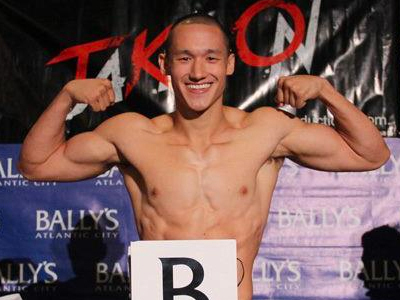 Bryan is also a 2x Amateur Muay Thai Champion. 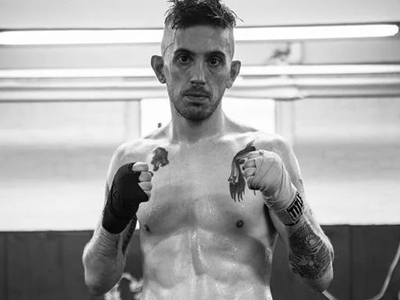 Joey has been training Muay Thai for over 5 years. He is still actively competing, training and teaching. Joey is also a 2x Amateur Muay Thai Champion. Fred began martial arts at the age of 9, practicing and competing in Wing Chun for 4 Years. 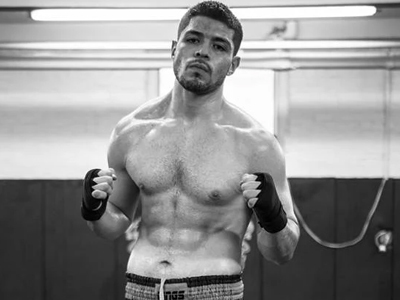 He began doing MMA at age 16: learning how to wrestle, BJJ (Blue Belt) and Muay Thai. 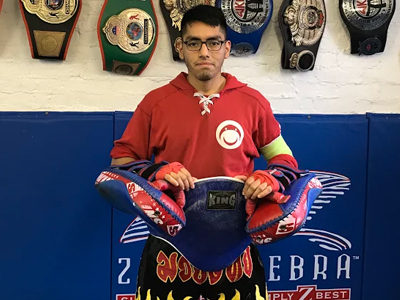 Fred began fighting Muay Thai full time at the age of 17, competing in Madison Square Garden and winning the TakeOn Rising Stars Tournament, as well as numerous tournaments across the US. 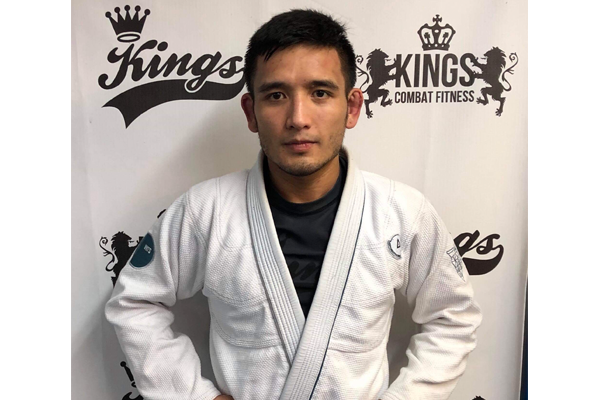 Antonio Elepano started BJJ in 2013 under Leo Darrigo and Erick Claros (black belts under Rocian Gracie Jr.) Antonio was interested in the self defense aspect of BJJ. In 2017 Antonio started training with Team Fabio Clemente full time. Currently, Antonio is a 4th degree blue belt. 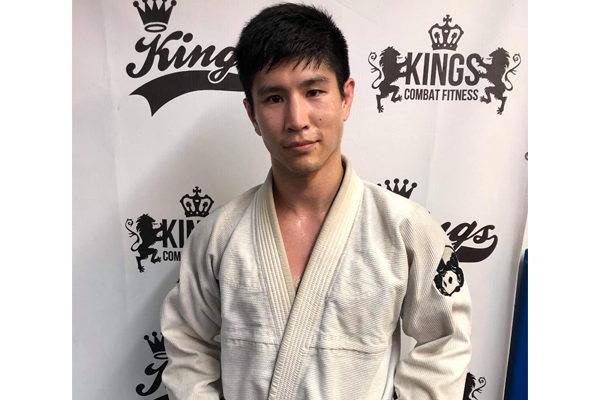 Alan started training martial arts over 15 years ago, but it wasn’t until 2010 that he began to focus on grappling due to the influence of Professor David Ginsberg in Cambridge, MA. After moving to New York in 2013, Alan trained at several academies before settling in at Checkmat NYC under Professor Fabio Clemente. Alan is a brown belt in Brazilian Jiujitsu. 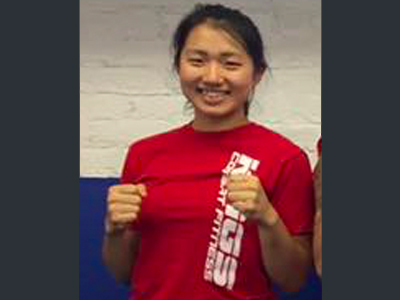 Peelo has over 9 years of Muay Thai experience. Muay Thai is the national sport of Thailand and a way of life for many people. Although there is little in the way of written history, the origins of Muay Thai date back over 2000 years. In the 14th century, much of the history of Muay Thai was lost when the ancient city of Ayutthaya was attacked and looted by the Burmese. Muay Thai is a martial art form which uses the whole body to mimic the weapons of war. The hands act like a sword and dagger, elbows can cut and crush like a hammer. Legs smash into opponents like a heavy staff, and knees spear into your enemy. The shins and forearms are made hard to act as shields. 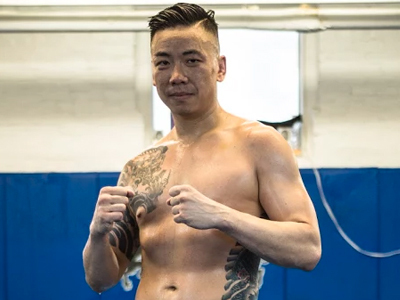 In addition to all that, the Thai fighter is always looking for an opening or a chance to grapple and spin his opponent and throw him to the ground. In the early 1200’s the capital of Siam (Thailand) was the city of Sukhothai. At the time the Thai people were fighting many wars with neighboring countries and needed some type of defense for the capital city. An army was formed and so was Muay Thai. Eventually Muay Thai was taught to people outside the military. It was at this time that the first Muay Thai camps were formed. Around 1600, Thailand freed itself from Burmese occupation to become its own country. 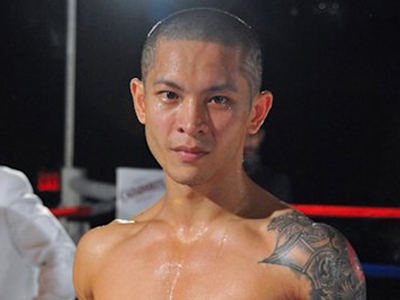 Not too long after this Muay Thai began to develop its traditions, many of which are still practiced today. The mongkon, the pa pra jhid (armbands), the wai kru, and a designated combat area were all formed. In the early days there were no weight classes or governing bodies; time limits and rounds had not yet been invented. Fighters fought each other regardless of weight, height or fight experience. Hands would be wrapped with hemp rope and sometimes dipped in a thick resin and sprinkled with crushed glass or seashells. Slowly the rules for Muay Thai started to be formed. During Rama 1 time limits for rounds were made, although there were no limits on how many rounds were to be fought. Originally a coconut with a hole in it was placed in a tub of water, when the coconut sank fully, the round was over. The rounds and the fight would continue until one boxer gave up or there was only one man left standing. During WWI, other parts of the world got their first taste of Muay Thai. Thai troops were stationed in France, and they would sometimes put on Muay Thai fights. Often times French boxers would enter and fight. This is when Muay Thai was first introduced to Europe. In the 1920s, rules and regulations were imposed and Muay Thai started to become more of the sport we know today. A set number of rounds were formed (5 rounds), and a time limit on rounds was solidified (3 minutes). Fights were to take place inside a raised boxing ring, and most importantly boxing gloves were put on the hands of the fighters. In cities throughout the country, stadiums were built specifically for Muay Thai. The two most famous ones are in the modern capital of Bangkok, Lumpinee and Rajamundom. Now there are clear rules, weight classes, and fighters are ranked and compete for championship belts. A standard Muay Thai fighter begins training between ages 6-8 and will have his first fight at 8-10 years old. By the time he is 25, he is usually retired from fighting. At this age, it is not uncommon to have 200 plus professional fights. Fighters train 6-8 hours a day, 6 days a week, and earn 5000-10,000 Baht (125-300 USD) per fight. They will fight every 3-4 weeks. This is their job and this is how they support their family. Today, Muay Thai is growing rapidly in popularity all across the world. Every month thousands of people come to Thailand to learn Muay Thai in its home country. Fighters in all forms of full contact fighting from MMA to K-1 style of fighting all agree that to be a complete fighter, you must train and learn Muay Thai.